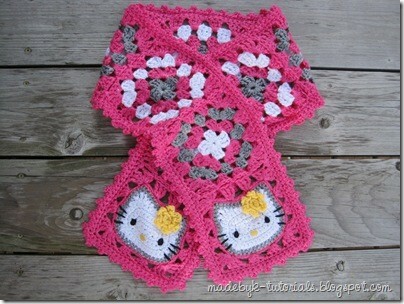 [Free Pattern] Isn’t This Crochet Santa Hat And Diaper Cover The Cutest New Born Set Ever? 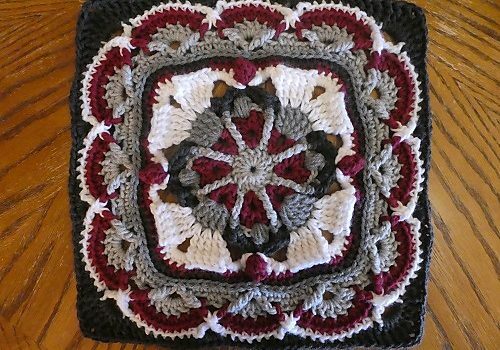 We always enjoy seeing a Margaret MacInnis crochet design and this afghan block square is simply magnificent! This fun and challenging square will bring you a great sense of accomplishment when you finish it. The free pattern download includes a very helpful and detailed photo tutorial. Iris Twins Afghan Block Square by Margaret MacInnis is a beautiful block, with lovely irises in the center. The pattern looks perfect, even for a masculine themed afghan. 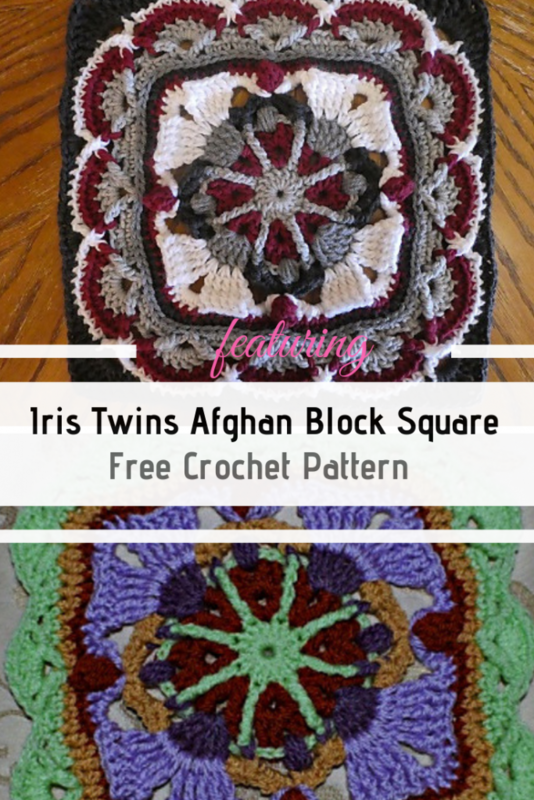 Get the pattern: Iris Twins Afghan Block Square Free Crochet Pattern. Thanks to Margaret MacInnis for the article inspiration and featured image.